E-marine, a principal provider of submarine cable solutions in the Middle East, is set to host a leading conference for the submarine cable industry in the UAE this month. The ninth edition of SubOptic 2016 will gather industry leaders to discuss the emergence of the communications industry, which is gathering momentum in the East Africa, Middle East and Sub-Continent region, said a statement. More than 600 attendees from over 200 organisations are expected to descend on Dubai for the event that will be held at the Conrad Hotel, Dubai from April 18 to 21. Submarine cables connect global economies from east to west, which are dependent on uninterrupted global data connectivity, said a statement. Telecommunication operators in the Middle East have played a key role in the development of submarine fiber cable links and E-marine has supported them by laying and maintaining the critical infrastructure that helps to connect the world, it said. 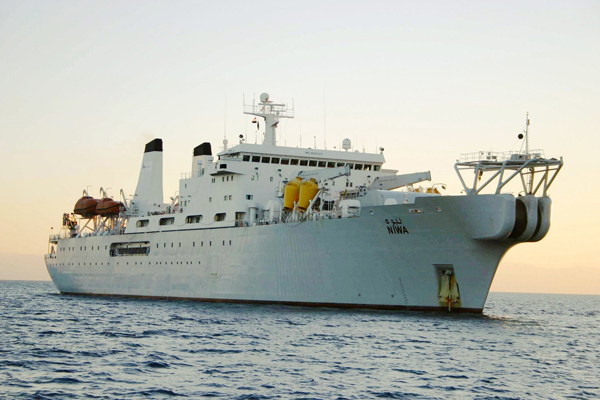 E-marine was born out of a need to serve the region, from the region, and has over 25 years of subsea cable experience. During this time the company has laid some of the first communication cables to the UAE, connecting it together with neighboring countries. Omar Jassim Bin Kalban, managing director and chief executive officer of E-marine, said: “The UAE has been one of the key players in the development and expansion of the submarine communication industry in the region, thanks to its geocentric location, which places us at the crossroads of the global internet. Major drivers of this surge in activity are the increase of broadband penetration and availability, mobile penetration, and an increase in digital content consumption and the emergence of local content, said the statement.